We offer the following blueprint of broad principles to serve as a framework towards the creation of a national standard and benchmark for athletes participating in revenue producing sports at Northwestern University. It should evolve and expand with changes to the current landscape. Ensure that players’ needs are defined and met by thoroughly surveying players and providing them with resources and information that they can use to voice what is in their best interests. 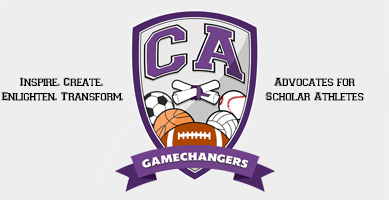 Create a committee that includes “Game Changers” representatives, current players, athletic administrators, and possibly board members to proactively find ways to provide the best possible protections for players.